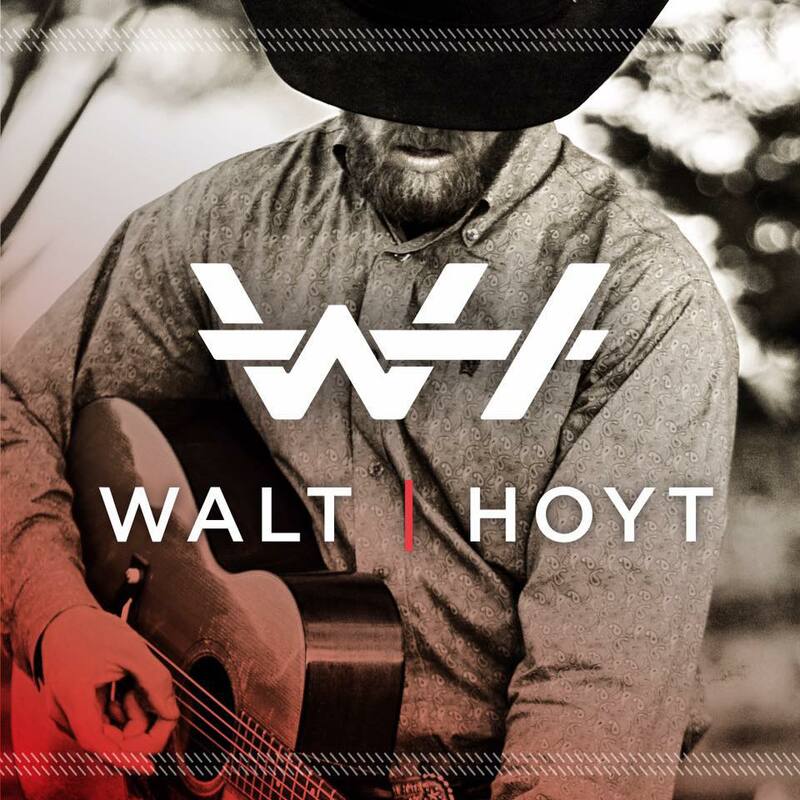 My name is Walter Jason Hoyt V, but I go by Walt. Through my life I have had few, but passionate interests. When I was twelve I started rodeoing, competing in team roping. When I was 16, I got my first truck. I’ve always loved trucks and took great care of anything I owned that had wheels and an engine. But at the end of college, with a one hundred dollar pawn shop guitar, I came to terms with my love for music. I always had a passion for it, but never had the confidence to believe in myself. When I was younger, I use to saddle up a horse and ride away. When I got my first truck, I could get it running, and drive away. But when in college, surrounded by city, my guitar became my way out. Each day, as I continue to develop my sound, I am reassured that this is my future and I’ll continue to work everyday to get where I want to be.